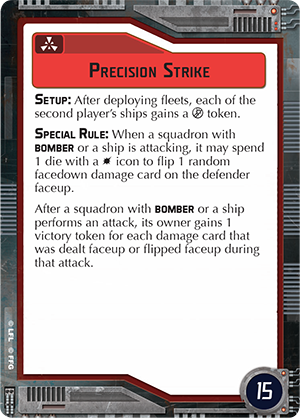 Deployment, Condition, and Objective Cards of Legion. The original cards from the core set for Legion. Which ones should you eliminate? What do they do? What choice is best for me? I’m going to talk about all of that. 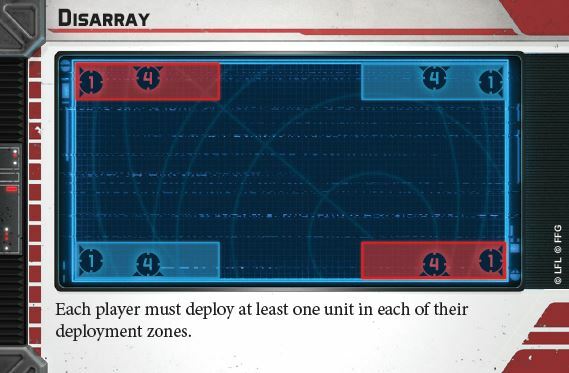 Deployment cards are going to tell you where your deployment zone is. The blue zone for the blue player, and the red zone for the red player. The numbers on the edges of the card, indicates how many range tools each section is, in terms of length and width. A (3) indicates it is range 3, or 18 inches (since each range unit is exactly 6 inches). 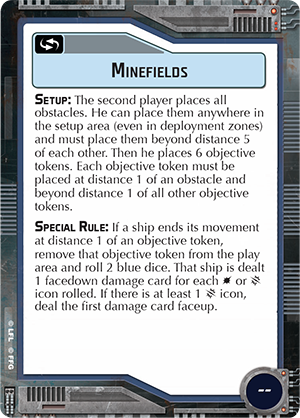 Many of these deployment cards are going to force you to take a look at the terrain on your board, and determine which one will work best for your army. Each card is going to by symmetric between the blue player and red player. For this phase, there really isn’t any difference between the two colors, so if you end up being the red player, don’t worry. Battle Lines is easily the most basic of all deployment cards. It allows you to deploy anywhere on your side, within range 1 of your edge. This is fairly universal and gives most armies a lot of flexibility. It’s worth noting that starting with this deployment can have the highest potential of having shots fired on the first round, so be careful how far forward you start marching those first few troops. The Long March, is also fairly basic, but will have you playing at the short ends of the table, marching towards your opponents from potentially a longer distance. This one can be favorable to fast units, especially those with compulsory moves. 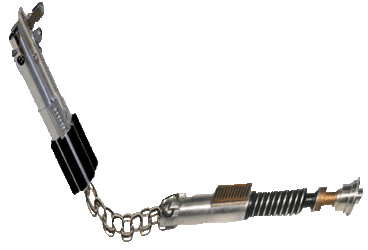 This one can also benefit extreme long range attacks, like the mortars from the AT-ST, which have a minimum range of 4. Major Offensive is giving each of you opposite corners, but it also extends moderately far into the center. This one is interesting in how it extends into different depths of the board, and can really depend on how your terrain is laid out, on weather or not this one works best for you. Generally, I tend to prefer this deployment only if I have blocking terrain near the center, but slightly closer to my side, allowing me flexibility of deployment, as well as covered approach paths, to objectives. Disarray is the most difficult to set up for new players, and easily the most chaotic. Newer players are likely only have a single commander, and since it requires you to deploy units in BOTH corners, you are going to be forced to split up your forces in different areas, leaving some units beyond standard command range. This can work well however, with builds using cards to mitigate this distance, such as Long Range Comlink. Another way to utilize this deployment is to simply ignore the disadvantage, by focusing on corps units, and simply putting all of them on one side, and your commander plus whatever remains on the other corner. 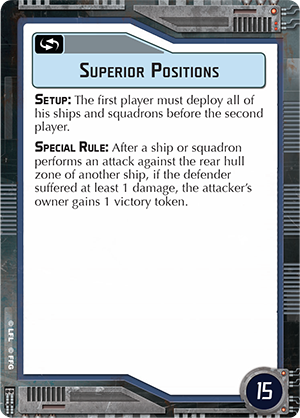 You’ll be able to issue orders to Heavy, or Support units for example from your commander, and then pull from the pile to get your corps units with ease. If you have 6 corps, and heavy, for example, this might work for you. Condition cards are telling you something about the condition of the battlefield you are fighting. Maybe it’s a bright sunny day, maybe it’s foggy, or snowy. Whatever the condition, it’s going to have an impact on your tactics. You’ll want to avoid certain conditions that might cripple your army’s strengths. Clear conditions is simple. It has no effect. This is equally good for everyone, and that means sometimes you’ll purposely want to eliminate this one if the one behind it might hurt your opponent worse than you. Hostile Environment makes it more difficult for troopers to remove suppression. 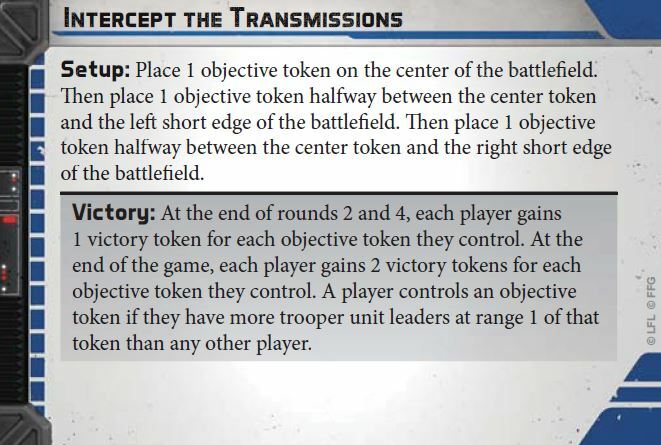 It also means that trooper units are less likely to end up in the open, while trying to move from one objective to another. If you are particularly trooper heavy, and your battlefield has lots of wide open spaces, you may want to avoid this one. If you are using a lot of vehicles, your penalties here could be minimized. 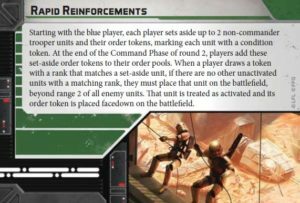 Rapid Reinforcements is unique in that it doesn’t reference the battlefield itself, but rather the availability of the troopers within it. 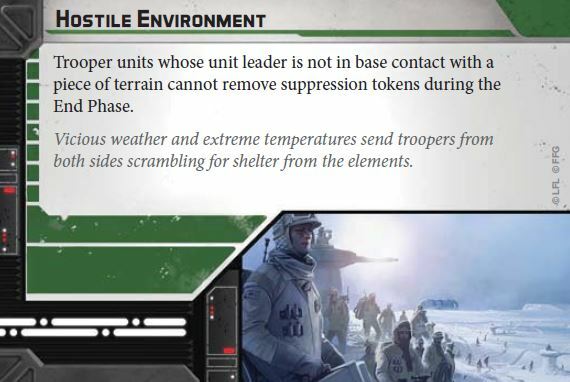 This one could potentially hurt a build that is maxing out on heavily upgraded troopers, as it will be far more difficult for a player to set aside 2/3rds of his stronger configured trooper units for a few turns of the game. 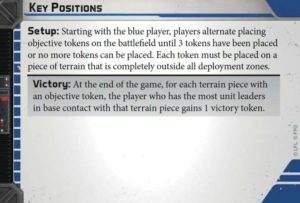 If you feel like you have plenty of troopers, and can afford to play without them for the first few turns, then perhaps you may enjoy this one. 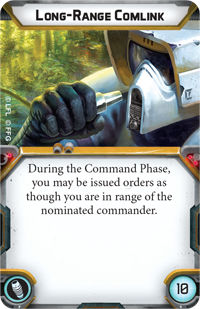 As a side note – any future trooper units can also be effected by this card, so as more troopers enter the game, the tactics for this card may evolve. Limited Visibility is the best condition to have, if your opponent is equipped with long range attacks that they’d like to use on the first turn. 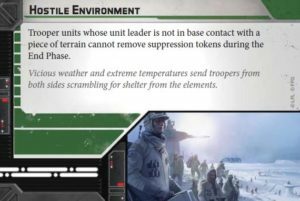 If they are using Leia or Veers, then they’ll have command cards capable of striking you at distance 4 or beyond from the first turn. 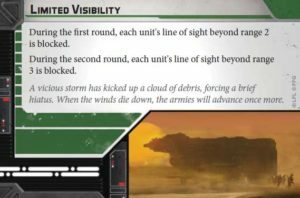 If they have long range weapons, like the AT-RT Laser Canon, or AT-ST Mortar Launcher, then they’ll also be at a disadvantage, unable to fire at you until after the fog has died down. Objectives are how you win the game. Well, technically you can also completely destroy all of your opponent’s units – but more often than not it’s going to come down to objectives. The right objective can make or break the game for you, so make sure you pay close attention to these. Intercept the Transmissions turns the game into area control. It’ll will most likely be a fight for the center, as typically one player will end up having an advantage on the left, and the other player will gravitate more to the right. If you have a build that can lock down 2 areas of the battlefield that you’ve built, then this might benefit you. Troopers are crucial for this objective however, in that only trooper unit leaders can give you control of one of the three objectives. 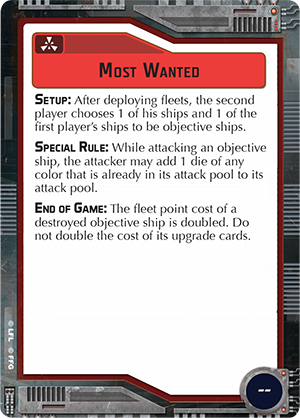 A vehicle-heavy list is likely to struggle with this objective in that while vehicles may have some firepower, they have no ability to gain victory points. Key positions heavily favors the blue player. 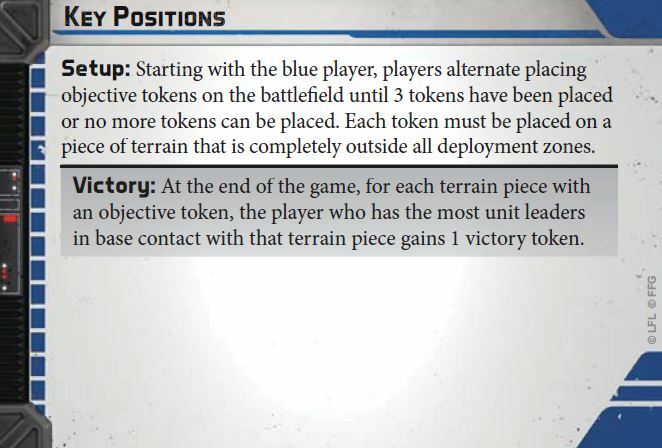 There are only 3 tokens to be placed and the blue player gets to pick two of them, which means they can select the two terrain pieces that are easiest to defend. 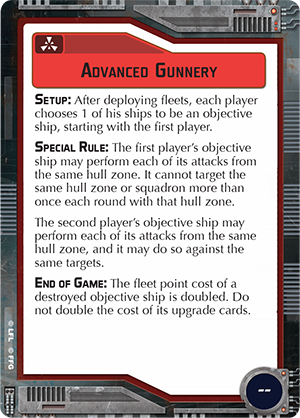 Any type of unit leader can compete for control of the terrain pieces however, so vehicles are fine for this one. I like to think that AT-RTs with long range weapons like the AT-RT Laser Canon can be great here, since they can climb on top of an obstacle and hold it, while firing at a distance to cover another one. 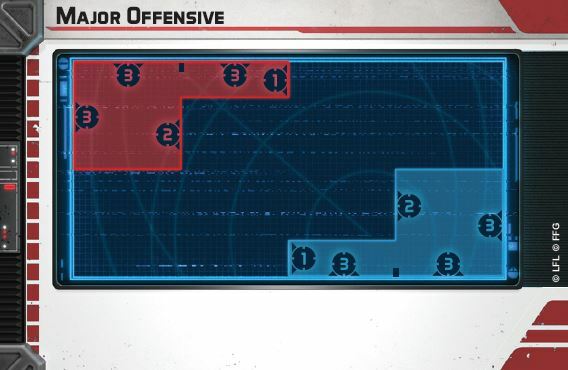 If you are the red player I’d seriously consider eliminating this objective. 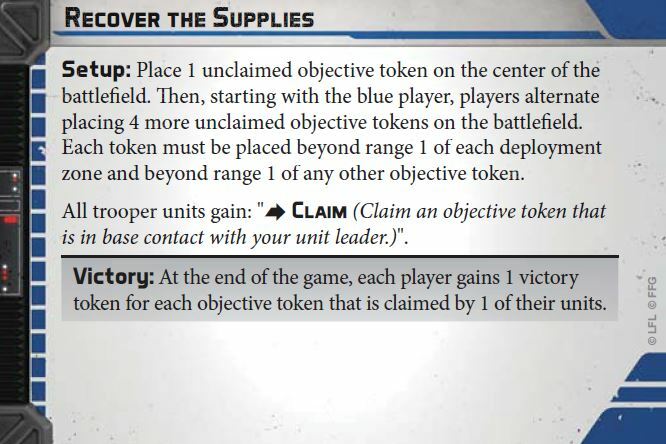 Recover the Supplies is another objective that heavily favors trooper-heavy lists. 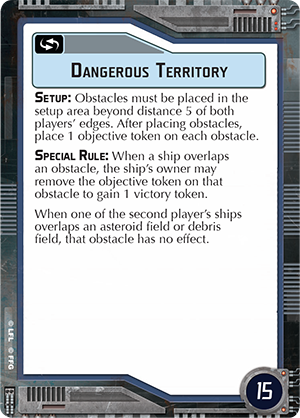 You are going to have to claim an objective, and keep it safe until the end of the game. If your build can put out a lot of suppression then you may be able to force enemies to panic, and drop their supplies, so that is worth considering. Also if terrain allows for strong hiding spots that block line of sight, you may want to consider claiming supplies and staying safe. Vehicle heavy lists may struggle with this one if they cannot get at least 3 tokens claimed and kept safe. 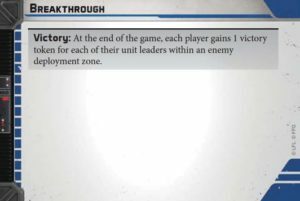 Breakthrough is a pretty fun objective and perhaps has the most interesting dynamic of all objectives that come with the Core Set. It makes your game almost feel like a sporting event that I might compare to a Star Wars version of Football. It favors the most units, and also favors fast units. 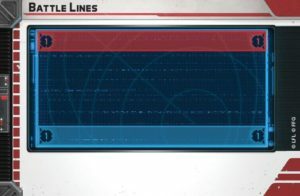 Slow units will have difficulty making it to the enemy’s deployment zone, so if you have slower forces like Darth Vader, this one might not be the best for you. Personally, I’ve had success with this mission when using units that have high speed and compulsory moves. 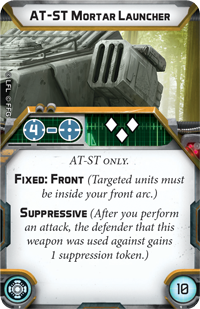 Even though rebel snowspeeders cost alot of points, they have the speed and survivability to spend a few turns shooting, and can make a break for the enemy zone right before the end of the game to make the difference. 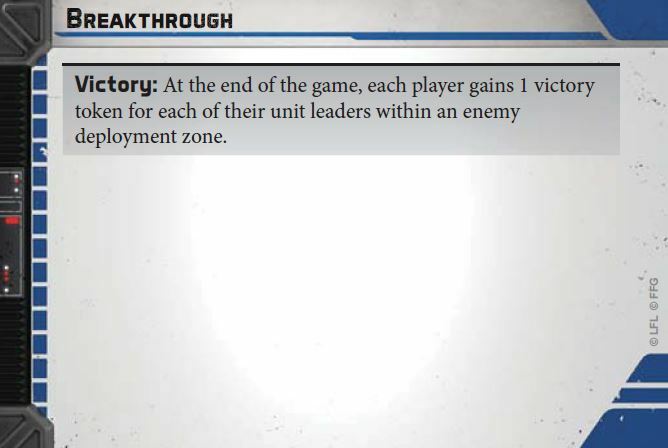 Generally however, if your opponent has several more units than you do, I’d steer clear of this objective. If you prefer a video instead of reading all of this, here is a video as well! Hopefully you found this information helpful! Out of all the three card types, objectives are easily the most important, but they are also influenced heavily by the other two. The one constant that I’ve found, is that most winning builds tend to favor quantity, over quality – so the more units you have, and thus, the more unit leaders you have, the better your chances of gaining victory tokens and winning the game! 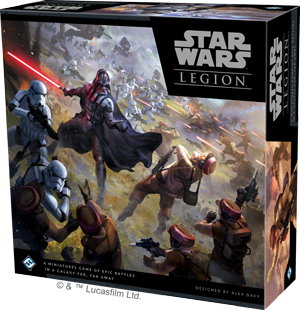 Legion – How Many Core Sets Do You Need? 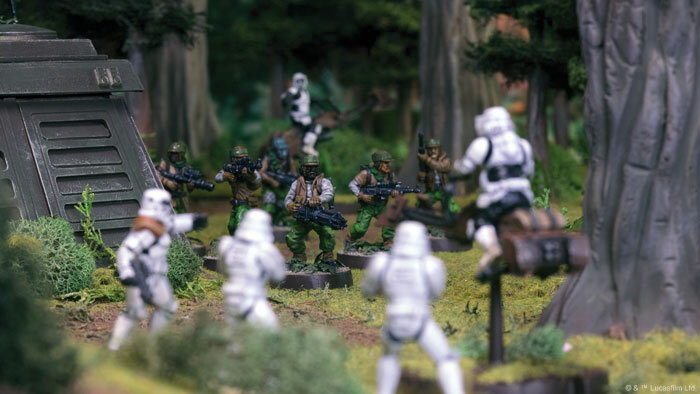 As Star Wars Legion’s launch date approaches, many people are asking “Do I need multiple Core Sets?” and I think it’s easily one of the most frequently asked questions, so I decided to do my best to answer. The Short Answer : No, 1 Core set is fine. Do I really need to buy the individual expansions at all? Am I planning to play a single faction only, or both factions? 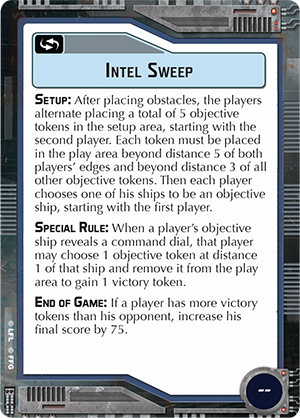 The Core Set comes with rules, tokens, cards, and all teh essentials to get you started. In terms of Miniatures, it has Vader, Luke, 2x Stormtrooper Units, 2x Rebel Trooper Units, an AT-RT, and a Speeder Bike Unit. A standard game has an 800 point limit. You’ll want to get as close to 800 points as you can. The Core set will get you about halfway there. You have the option of playing a smaller point game if you want, but keep in mind that official play will be at the 800 point cost. 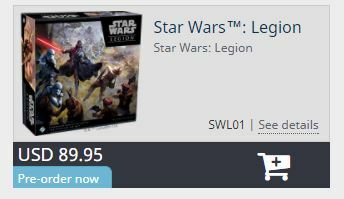 Legion also has minimums and maximums for units. This means in the case of the empire, you can’t just build an army completely full of stormtroopers. However you also won’t be able to do without stormtroopers either. 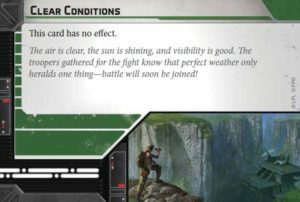 You’ll need at least 1 Commander, which each faction gets in the Core Set(Luke Skywalker and Darth Vader), and you’ll need a minimum of 3 Corps units (Stormtroopers, or Rebel Troopers, respectively). So right away you’ll need more than the Core Set comes with. You can have up to 3 Support Units (the AT-RT, or Speeder Bikes), and a maximum of 6 Corps. 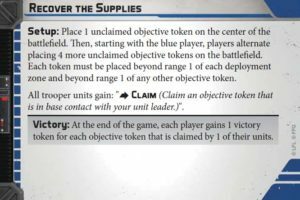 There are other restrictions for other types of units, but for this article I’m focusing just on the Core Set. So right away it would seem like THREE Core Sets would grant you the maximum number of Corps and Support units. So why not just buy 3 and keep it simple? 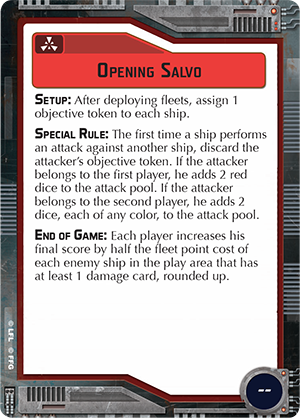 In the past, FFG has almost always thrown out a few exclusive upgrade cards in each expansion pack, to give you an incentive to buy an expansion for a miniature you already own. We can expect they will likely do something similar this time around. However, I will note that in their latest miniatures game, Runewars, this actually was not so much the case. Some individual core set unit expansions didn’t have a single exclusive upgrade card. The upgrade cards they DID have were shared among multiple expansions. Considering this game does have a few mechanics in common with Runewars, and seemingly a very similar distribution method, I wouldn’t be surprised to see upgrades in these expansions show up in multiple different boxes. 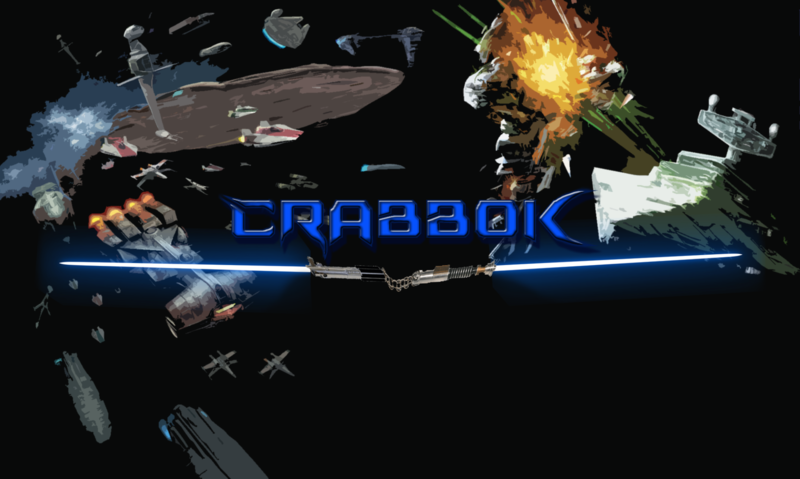 In short – you MAY not need to buy 4x Stormtrooper Expansion packs. The Core Set retails for $89.95. This is actually an incredible deal when you consider what is included. 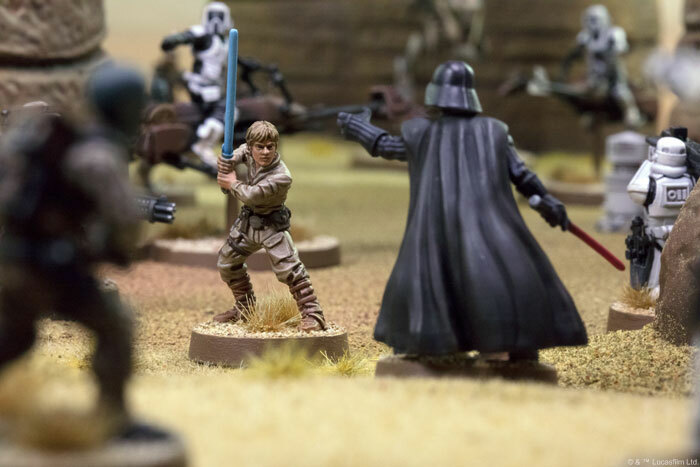 In addition to the rules, tokens, cards, and essentials to get started, you also get Luke, Vader, 2x Rebel Troopers, 2x Stormtroopers, an AT-RT, and Speeder Bike units. Plus all the normal materials you’d need to play the game. Now lets look at those expansion prices. (We are excluding the unknown variable of Expansion Cards when we factor in cost). 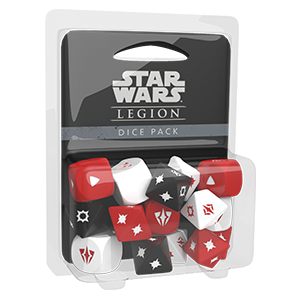 They are each $24.95, and the extra dice and range tools are each $14.95, which means if you were to buy out everything in the core set separately, it would cost you $179.60! You could almost get 2 Core Sets for that price, and you’d have twice the miniatures! Not to mention the extra tools and dice. Oh dice…. I’m making a separate paragraph to talk about dice. You are going to want a ton of dice. This game gives you the ability to chuck a TON of dice and you aren’t going to have enough in the core set. I actually made the mistake of proxying dice for some test games, and didn’t make enough. I got sick of having to record results and re-roll over and over again. If you don’t get multiple core sets, you are going to want at least 1 more dice pack, if not 2 more. What if I’m planning on playing a Single faction? If you are running a single faction, I think it’s a safe bet to only get one core set. But first, find a buddy who is doing the same, and arrange to trade the opposite factions with each other. This way you’ll have double the Imperial contents, while your pal will have double the rebel scum… (Or vice versa). There are other reasons why multiple core sets might be considered wasteful. For example, the extra Luke and Vader won’t do you much good, unless of course you want to have extras to paint, or run multiple paint schemes, (Red Vader anyone? Also, you might not be certain you’ll like the game yet, and simply want to run a few smaller test games. If that’s the case, then by all means start off with just one and test the waters. If you want to have the maximum legal number of each type of unit, three core sets will easily be the cheapest($269.85) but like I said earlier, you’ll run the risk of not having any exclusive cards that come with the expansions. If you max out, I would instead suggest 2 Core Sets, and 2 of each trooper expansion, and 1 of each support expansion. This will get you access to each upgrade card. However, if for example, the stormtrooper expansion ends up having a “MUST-BUY” exclusive, that will change the entire formula… but as of right now I doubt that will be the case. This would have a total cost $329.60 at MSRP. From what I’ve seen thus far, this game doesn’t really need you to load up your units with that many upgrades to really be effective. The best upgrades, (in my opinion) are those which add a miniature to the unit. 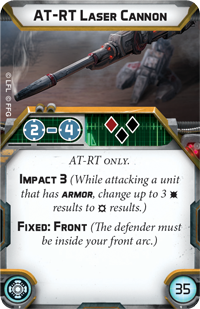 Since we can see the miniatures in the spreads, it is reasonable to assume that those “top-level” upgrades will be the same between the core set and the expansions. If you don’t want to completely max out on all units right away, I’ll share with you my current plan. 2 Core Sets and only ONE of each expansion. This will get me started with a wealth of options, and also leave plenty of room for those new Heavy units that were also spoiled. It’ll also be more sparing on the wallet. In closing, I recommend two core sets, based on what we know now, and the tremendous savings involved. Unless of course, you are only planning to play a single faction and want to split cores with a friend. Once we get more details on the individual expansion exclusive cards, then this MIGHT change, but I wouldn’t bet it will change all that much. Thanks for reading, and may the force be with you!